Oddbods Go-Kards funds successfully on Kickstarter! 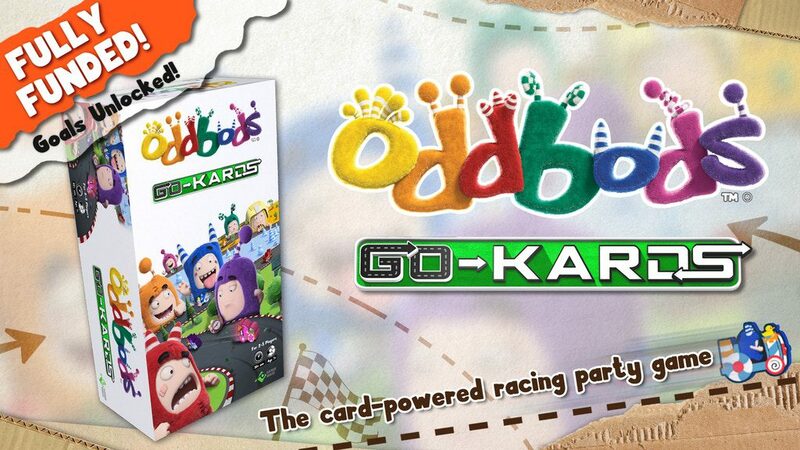 Oddbods go-Kards – a card powered racing party board game, developed by Playware Hobbies, a subsidiary of Playware Studios, in collaboration with One Animation of Singapore. The game achieved its funding target of SGD 20K within the first week of its launch. 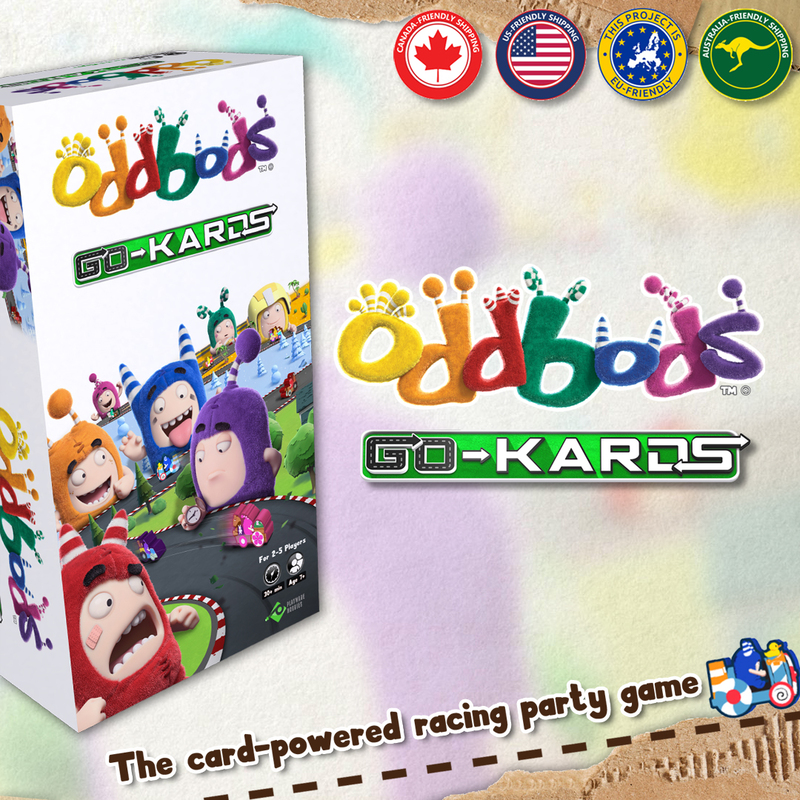 Oddbods Go-Kards Kickstarter campaign is live until December 12th. The basic, Family set is priced at US$49 and includes 80 play pieces with Pro set priced at $110 to include 155 pieces. The new Oddbods Go-Kard Little Racers is appropriate for youngsters five and up with a retail value of US$30. One Animation is an Emmy award nominated CG animation studio, world-class content producer and digital influencer. Our content is broadcast in over 180 countries worldwide across 40 broadcasters such as Disney Channel, Cartoon Network and Nickelodeon plus VOD and SVOD platforms including Netflix and Amazon Prime. Oddbods is a globally loved, Emmy award nominated, non-dialogue comedy featuring seven adorable, highly unique pals. Together, despite their differences, they survive the perils of everyday life, unintentionally turning ordinary situations into unexpected, extraordinary and always humorous events. The quirky but totally charming Oddbods celebrate individuality in a funny, warm and unexpected way. After all, there’s a little odd in everyone! Oddbods is a major digital influencer with 6Msubscribers on YouTube and a staggering 6Bn views across its various language channels.